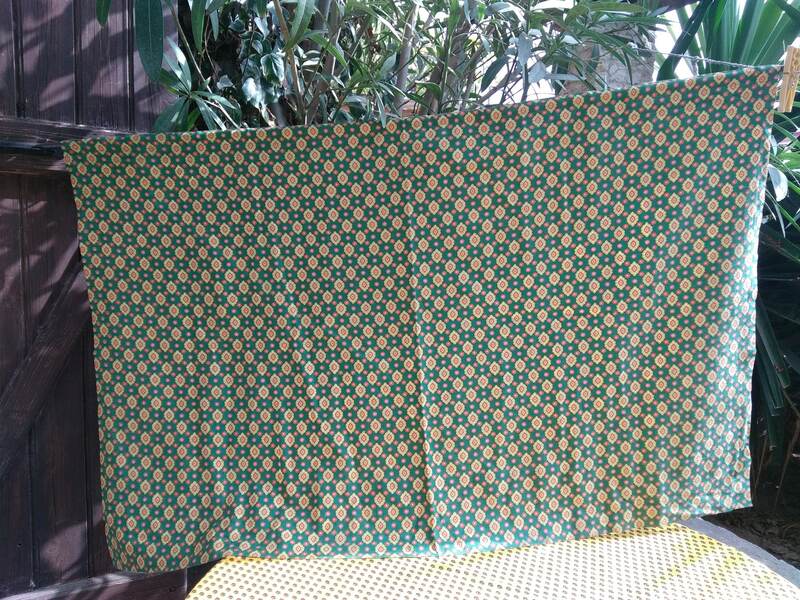 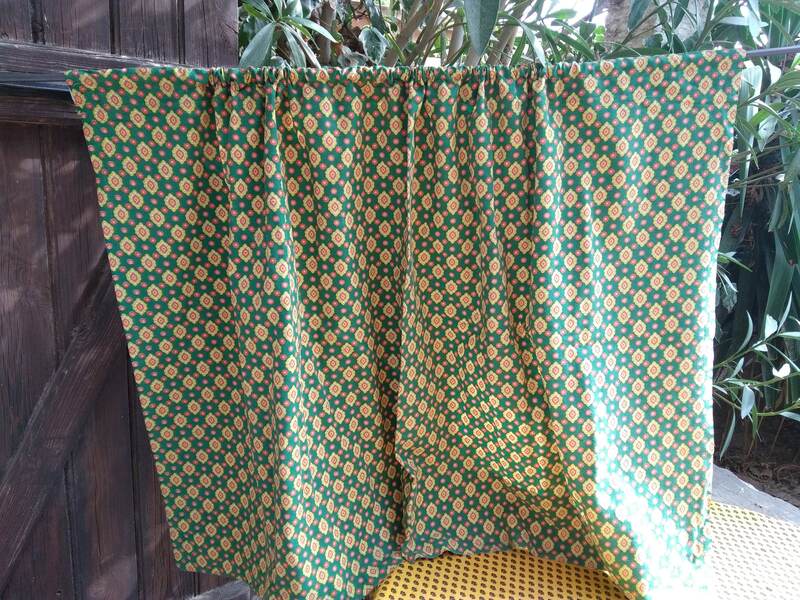 Green Diamond Provence curtain. 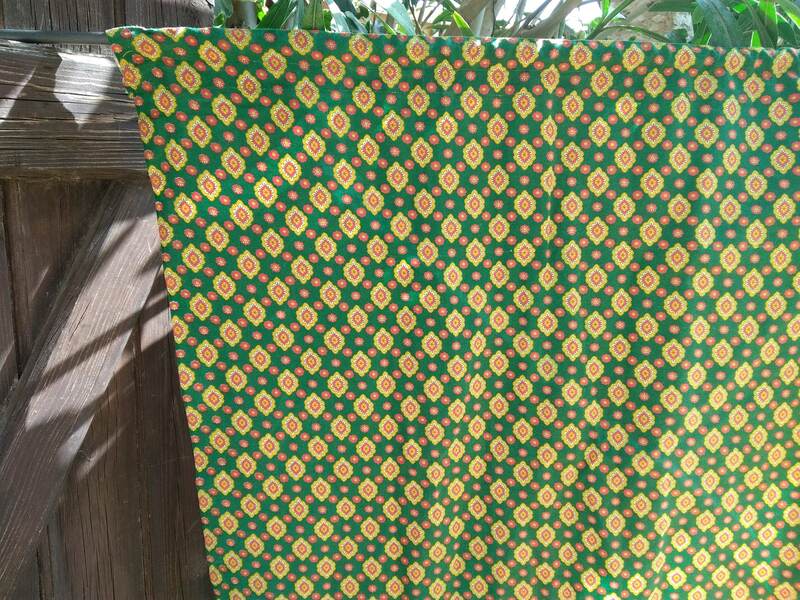 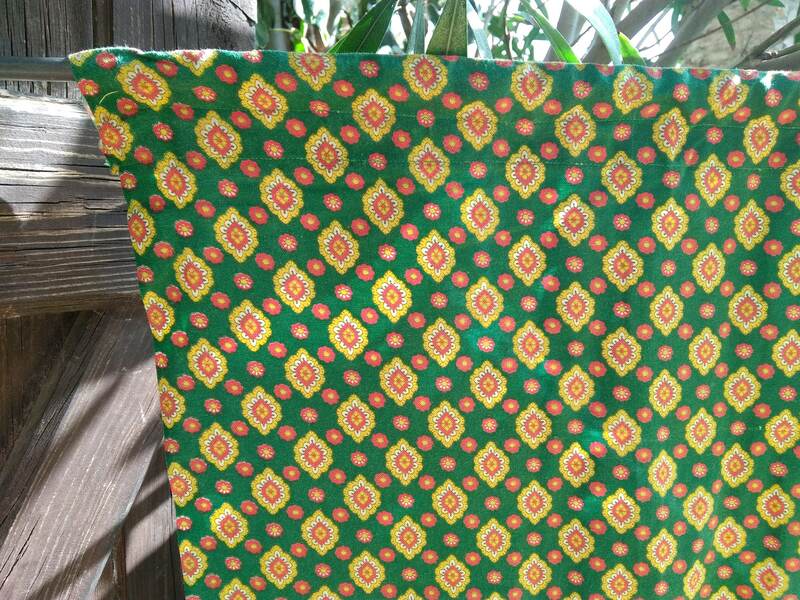 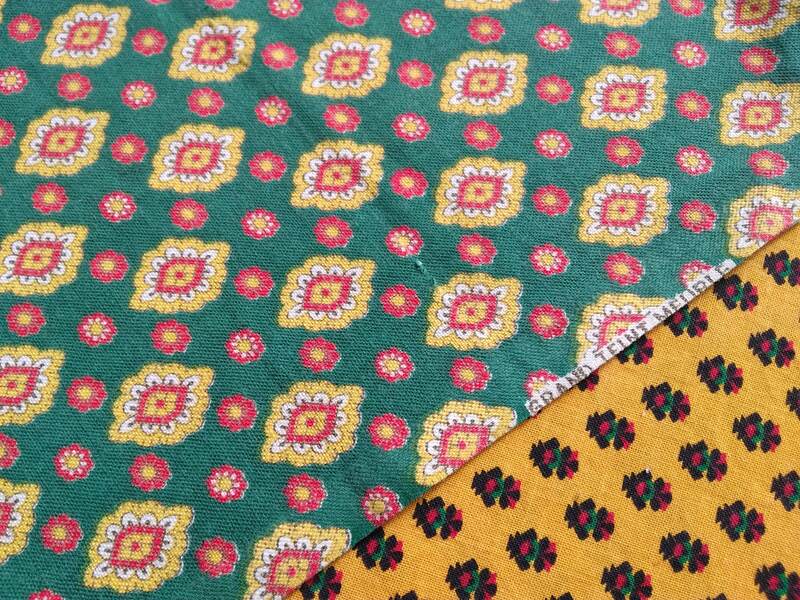 Typical South of France Vintage French Cotton fabric . 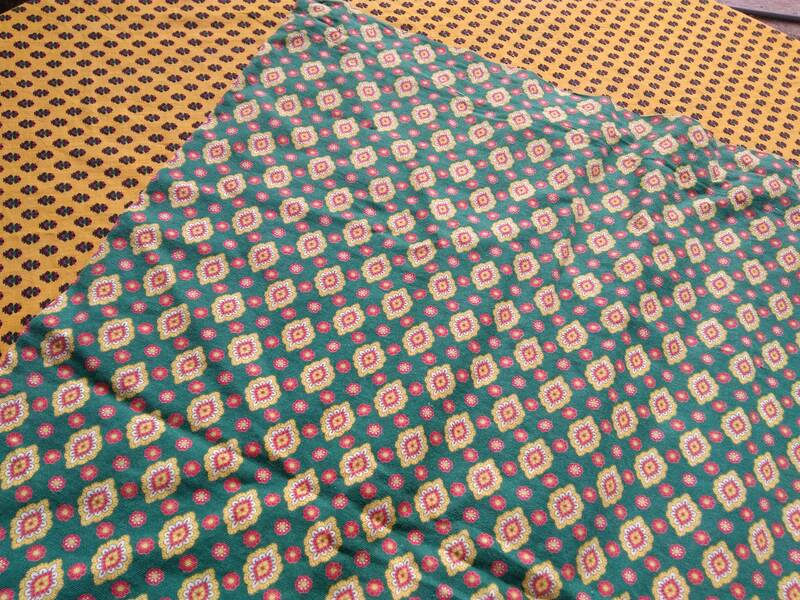 This type of design were really popular between late 19th century and 60's and original ones are quite difficult to find. 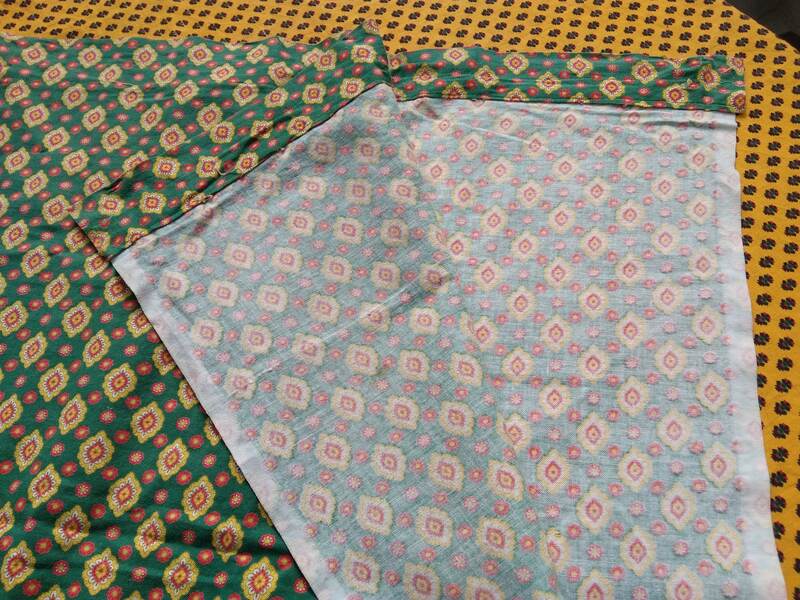 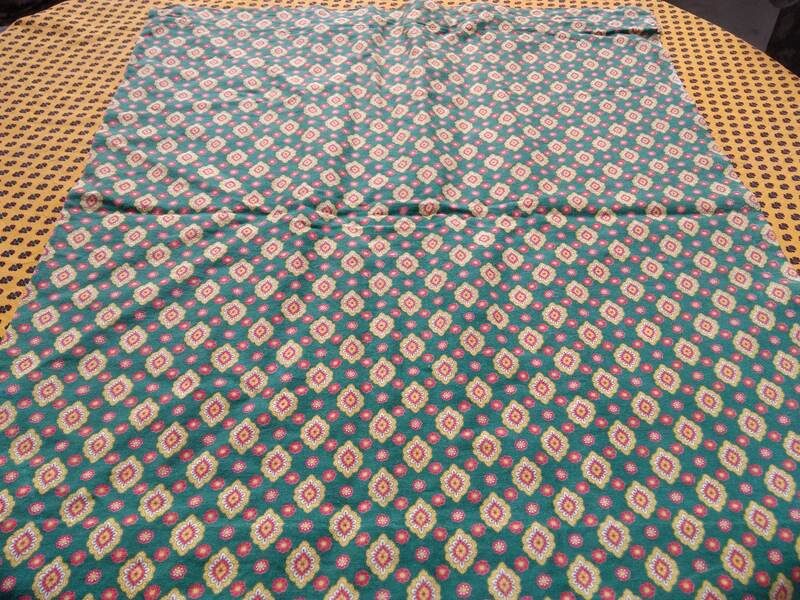 Southern People are still keeping this type of fabric as Familly Treasures! 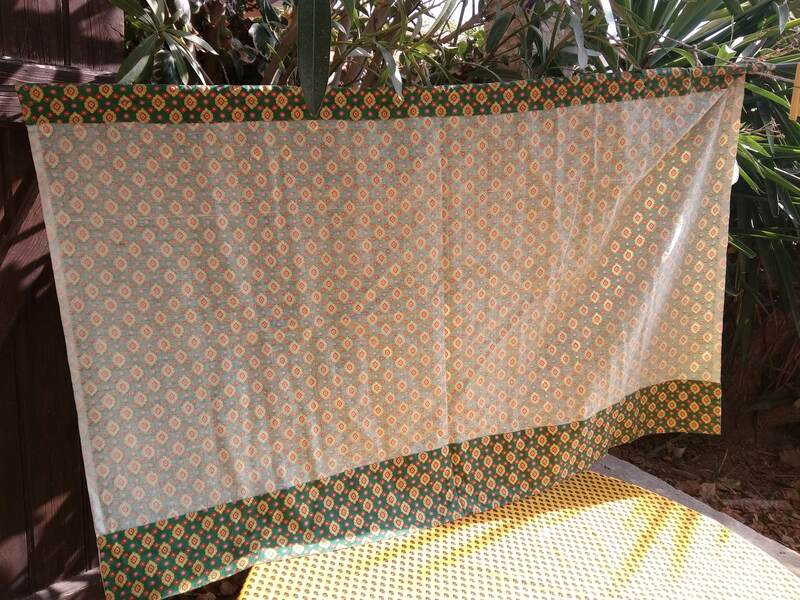 Those often remind us of our Grand Parents! 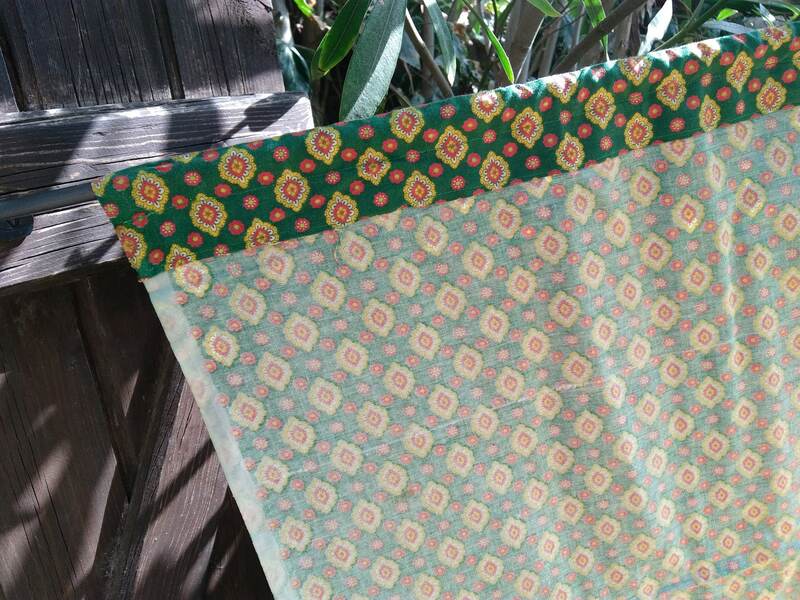 Gorgeous vintage Provence fabric curtain to decorate your Home or to make sewing projects such as pillow case etc...!